2018 Honda CR-V vs. 2018 Toyota RAV4: Which Crossover Wins? See how these two compact SUVs compare to one another, and check out the new CR-V near Paramus at Mahwah Honda. 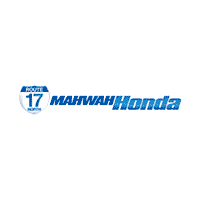 Monday – Friday, 9:00 a.m. – 9:00 p.m.
Mahwah Honda is located at 345 NJ-17 in Mahwah, NJ, and you can always get in touch with us at (201) 529-5700 to schedule an appointment. 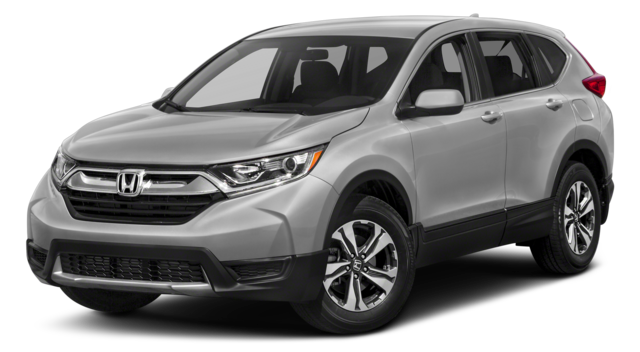 Check out the Honda SUV models, compare the Honda CR-V with the Honda HR-V or other models like the Honda Civic and the Toyota Corolla to help you make your decision! 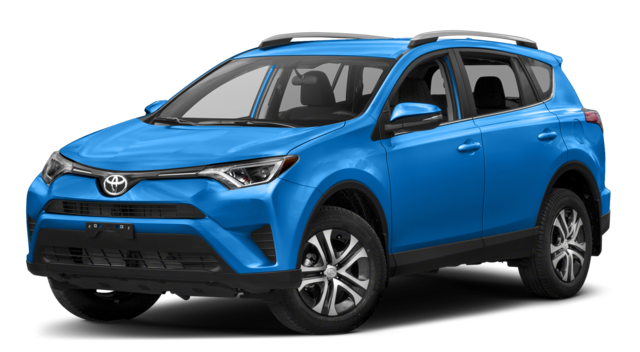 *28 city / 34 hwy mpg rating for 2WD EX, EX-L and Touring with CVT models. Based on 2018 EPA mileage ratings. Use for comparison purposes only. Your mileage will vary depending on how you drive and maintain your vehicle, driving conditions and other factors. **MSRP excluding tax, license, registration, $975.00 destination charge and options. Dealers set own prices.